Kevin was a collegiate runner at Stanford University. He was a part of Stanford’s 2nd place cross country team in 2015. 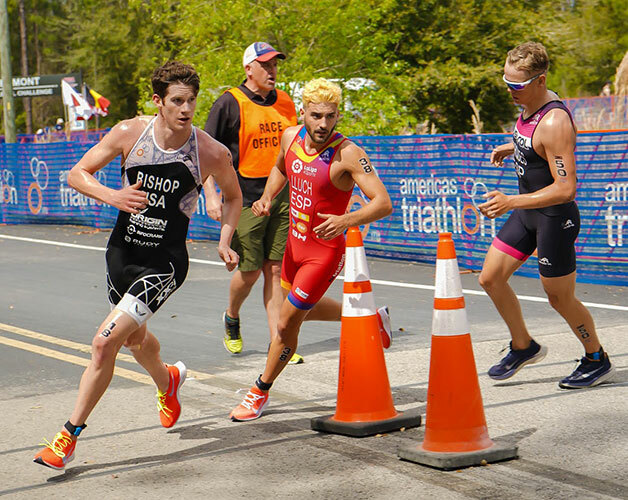 Kevin earned his pro card in triathlon in 2017 and is coached by Ian O’Brien.